One of the best things about a bracing winter walk is warming up by the fire in the pub afterwards. Reward yourself with some hearty seasonal fare and a Cornish ale – you’ve earned it! Whether you choose to swap stories with the locals, curl up with a good book, or simply sit and soak up the view, you can be sure to find a cosy corner to relax and warm up. 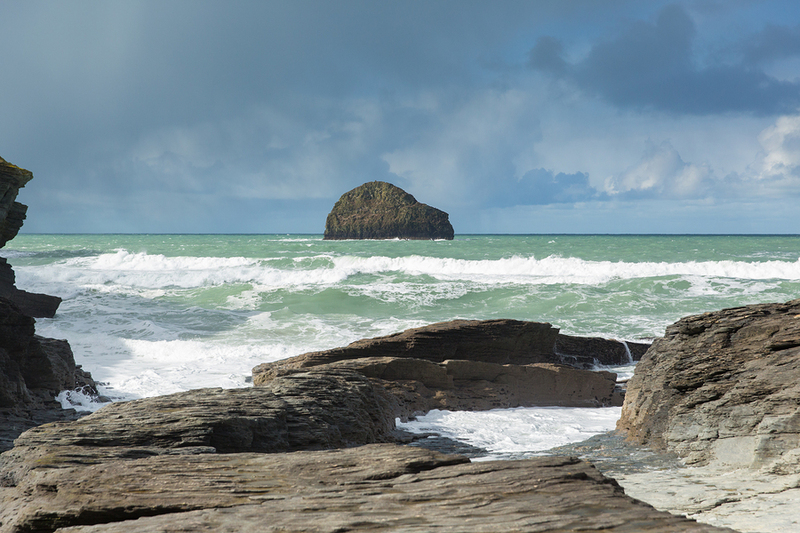 Here’s our round-up of some of the best winter pub walks in Cornwall. Layer up, grab your boots and get ready to explore. The Pandora Inn is steeped in history: parts of it date back to the 13th century. Its picturesque exterior and unforgettable location next to Restronguet Creek make it a popular choice with locals and visitors. There’s a choice of several walks close by. This long-established pub sits at the head of Restronguet Creek in Devoran. It’s pretty spot, which also happens to be just 50 yards from Mineral Tramways coast-to-coast trail, which links Devoran with Portreath on the North Cornwall coast. Open from 11am every day, the Old Quay Inn is both dog friendly and family friendly. If a gentle stroll is more to your taste, try this two-mile walk through the village and enjoy the views across the pretty creek. To see it at its best, try and do the walk at high tide. The Bowgie’s distinctive, bright pink exterior might momentarily distract you from the fantastic views across the West Pentire headland. But only momentarily. If you’re wondering about the name, ‘bowgie’ is actually Cornish for cowshed, giving an indication of its origins. It’s a great place to relax and enjoy the spectacular views after a walk. We recommend the circular walk which starts and finishes at the pub. 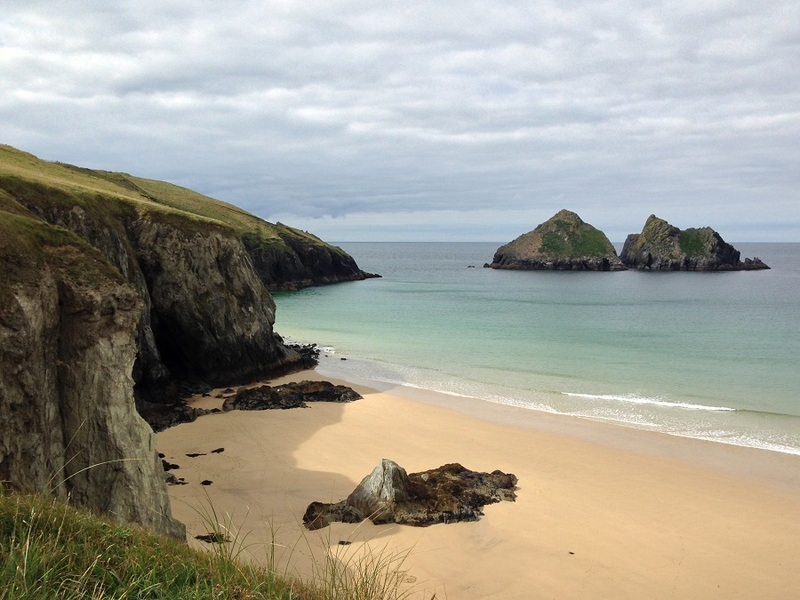 This 3.5 mile walk along the coast path takes in the best of what the area has to offer, including West Pentire Point and the golden sands of Crantock Beach and Vugga Cove. One of the quirkier establishments in the area, the The Shipwrights Arms is a thatched pub on the river renowned for its food. Frenchman’s Creek, the setting for Daphne Du Maurier’s novel is close by – watch out for pirates and smugglers on this walk! Dating back to the 16th century, the Ferryboat Inn overlooks the Helford River and the beds of the Wright Brothers’ Duchy oyster farm. In the winter, you can enjoy lounging on the sofa in front of the open fire. If you’ve worked up an appetite, choose from fresh sea food, British pub classics, or on Sundays, a hearty roast – all washed down with a pint of Cornwall’s finest! The South West Coast Path runs right past the door of the Ferryboat, so there are several options for walks, depending on how far you want to go. 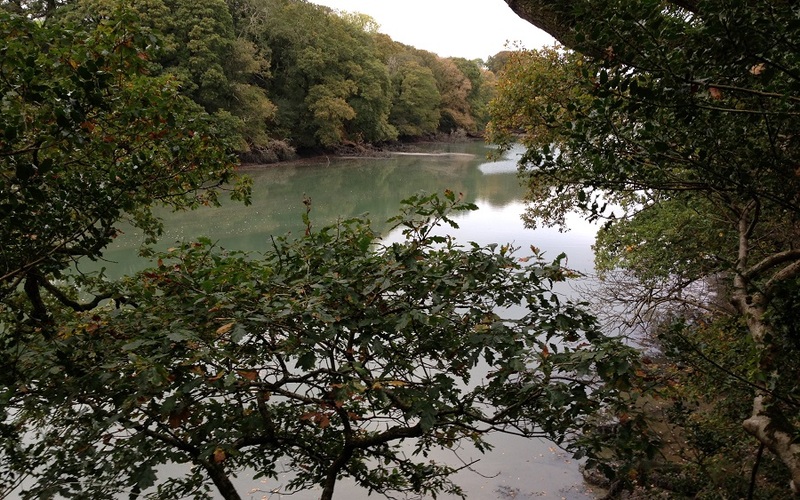 This 4.2 mile walk from Maenporth to Helford Passage is one of our favourites, and there’s also the option of stopping off at Trebah or Glendurgan garden on the way. 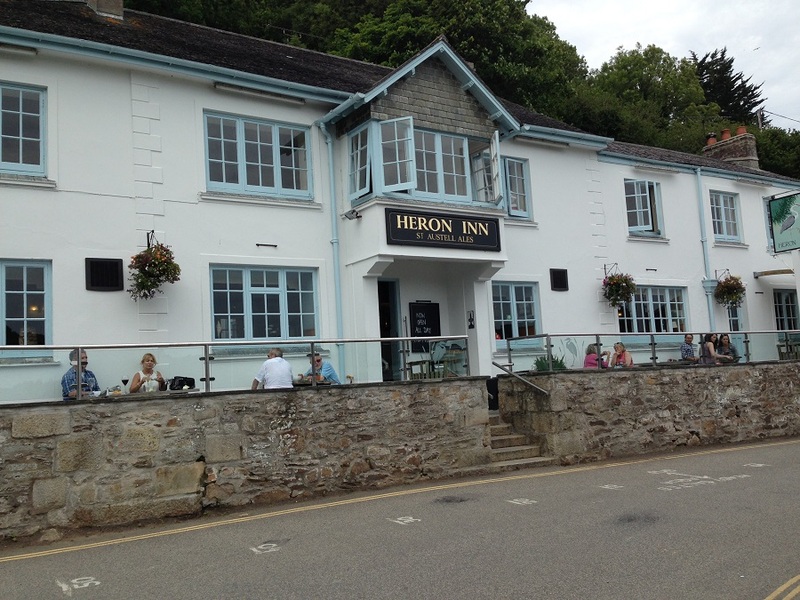 The Heron Inn in Malpas is a classic Cornish pub which overlooks the estuary, offering stunning views across the water. If the sun’s out, you might even be tempted to sit outdoors to make the most of the location. There’s a lovely three-mile walk to Tresillian which will take you along the banks of the river and through the picturesque village of St Clement. Watch out for wildlife – there are plenty of wading birds in this area, and if you’re lucky, you might even spot a kingfisher! The Port William Inn has a spectacular view of Trebarwith Strand, as well as a reputation for excellent food. If you’re planning on walking the coast path, it makes an ideal stop, either for lunch or at the end of a day’s walk. There are several outstanding walks in the area, but one of the best is a circular walk from Trebawith Strand to Tintagel. 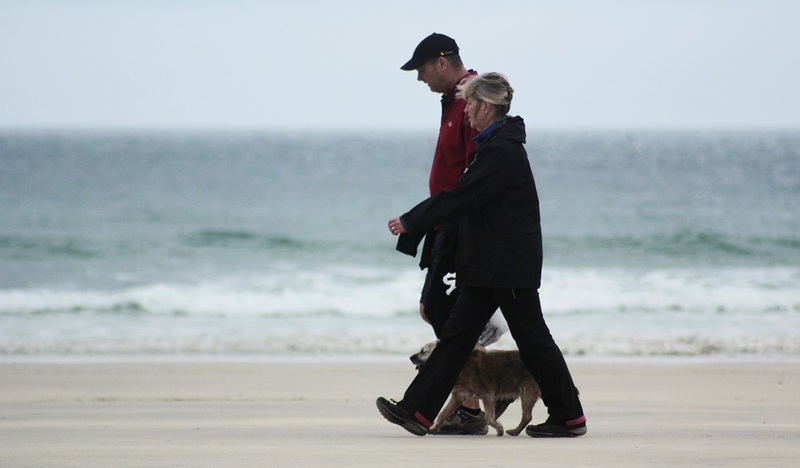 You’ll find more suggestions for great pub walks in Cornwall on the South West Coast Path website and iWalk Cornwall. If you fancy a winter break in Cornwall, take a look at our award-winning self-catering cottages. All our cottages are well-equipped with everything you need, and several have wood burners – great for snuggling up after a bracing wintry walk. 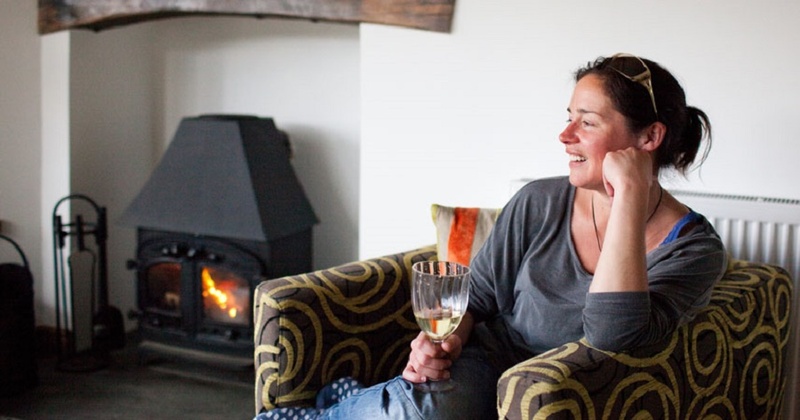 The Farmhouse and Lowen are ideal for group weekends away, with plenty of room for socialising – and they each have a private hot tub where you can soak your cares away and soothe any aching muscles. Bliss! 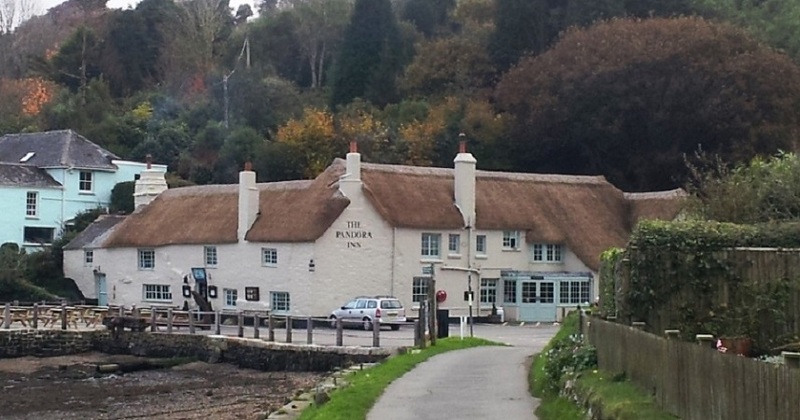 What’s your favourite winter pub walk in Cornwall? Leave a comment below, post on our Facebook page or tweet @Bosinver – we’d love to hear your suggestions.